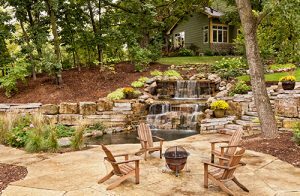 When it comes to the planning, designing and implementation of your residential outdoor expansion project, integrity does matter. Here at IVY STUDIO, a design and build outdoor expansion firm based in Massachusetts, our design professionals begin each project with an honest assessment of your needs and then we work hand in hand with you through the design process culminating in an implemented project on time and on budget. Our overall goal is to exceed your expectations through a collaborative approach encompassing creative design ideas, material and finishes options and effective project management through completion. Call us at 781-591-0300 or contact us at vern@ivystudioMA.com to schedule a no obligation consultation to learn firsthand why integrity does matter.